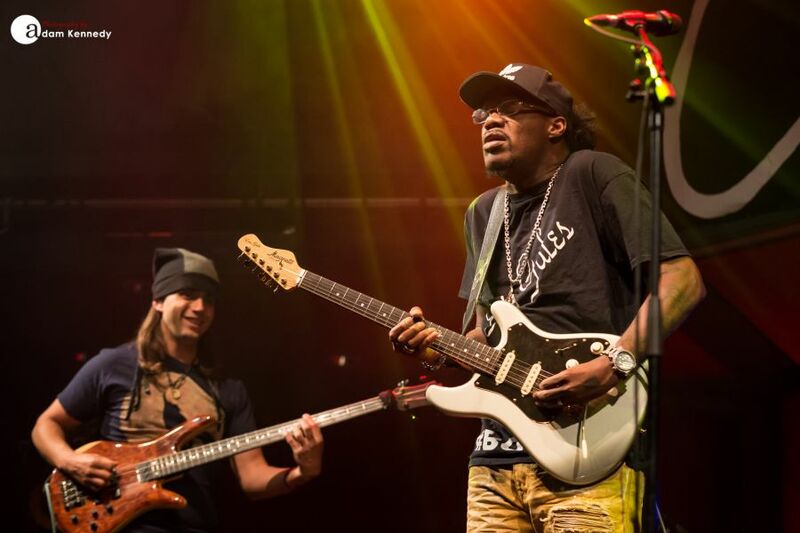 US blues-rock virtuoso Eric Gales arrives on Tyneside as part of his eagerly anticipated first ever UK tour. 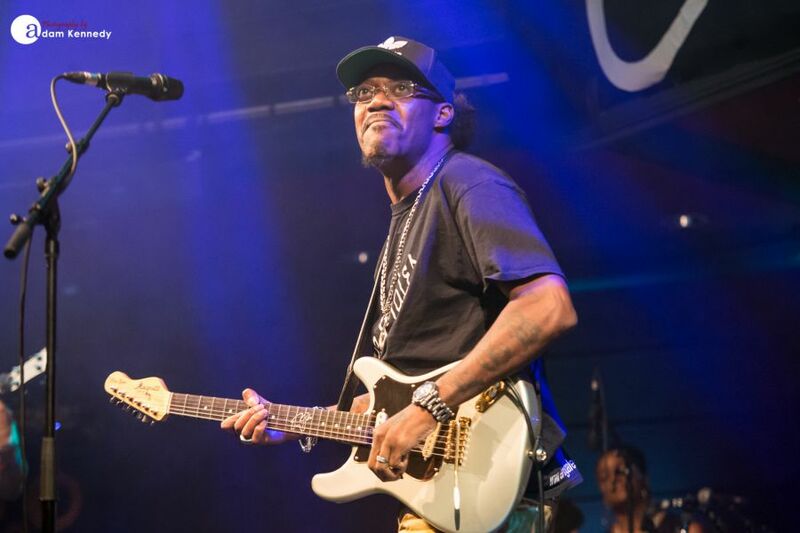 With a career spanning over 25 years, and a discography consisting of countless albums, guitar prodigy Eric Gales finally arrives in the United Kingdom. 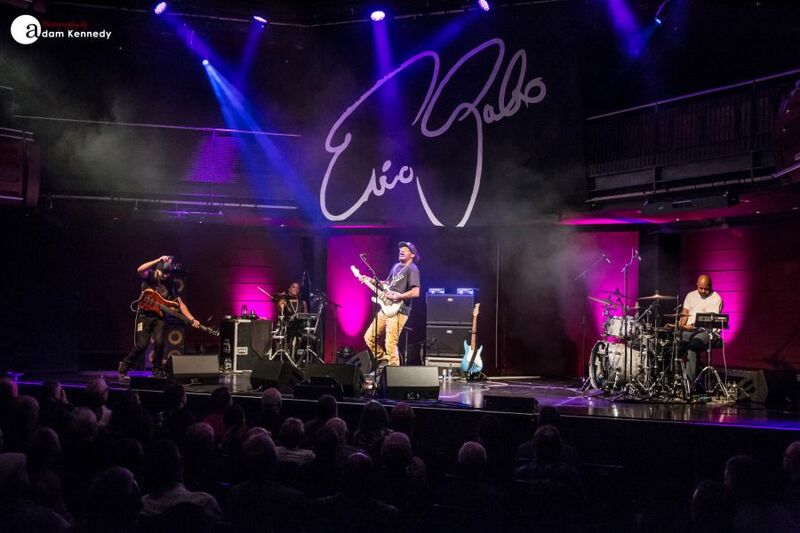 Eric is greeted by his loyal following this evening at the Sage Gateshead many of whom have supported him since his debut record back in 1991. 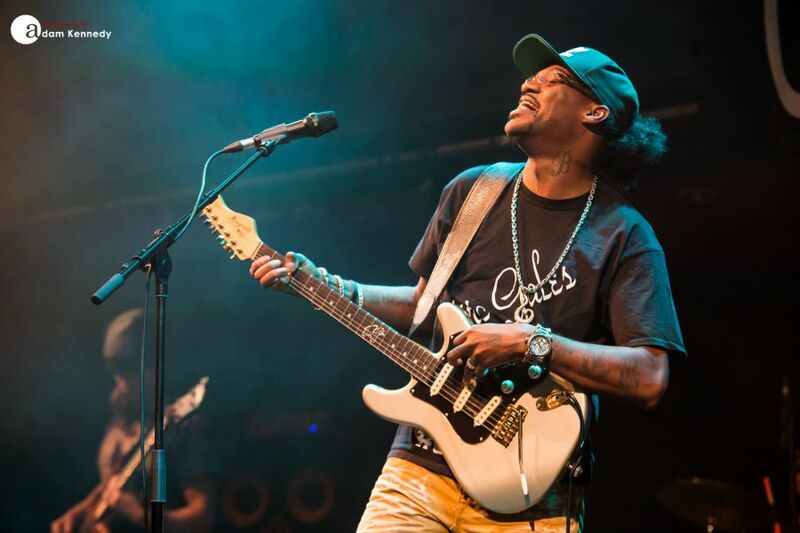 Widely regarded as one of the best guitarists in the world by both his peers and fans alike; Eric Gales counts the likes of Mark Tremonti, Joe Bonamassa, Dave Navarro and his Godfather the great Carlos Santana amongst his long list of admirers. 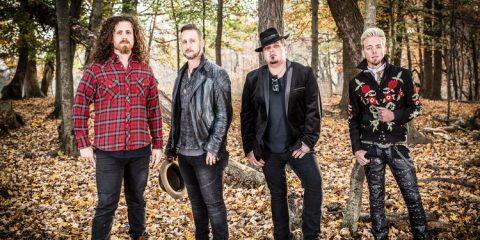 Gales released his critically acclaimed new album Middle of the Road earlier this year via Mascot Label Group/Provogue and subsequently, has been touring the world relentlessly in support of the album. 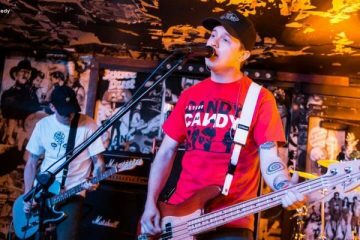 Tonight is one of the many dates on this current UK tour. 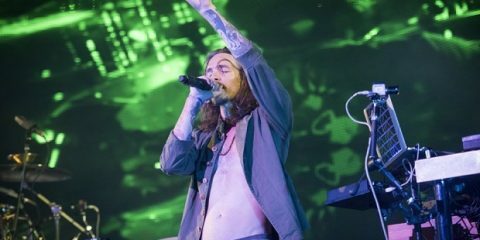 Eric’s set this evening centres on his latest offering with several tracks from the album featuring during the course of his almost two-hour set. 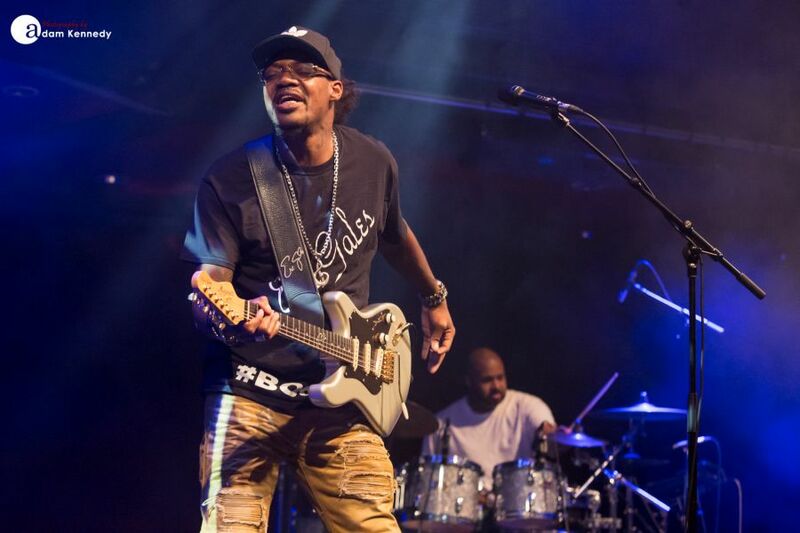 These include the likes of “Change In Me” along with his incredible interpretation of Freddie King’s “Boogie Man” which he recorded alongside Gary Clark Jr. on the record. 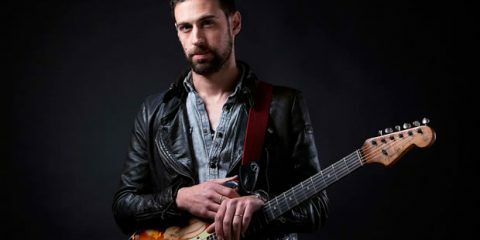 During the latter of which he puts himself in a league of his own with some scorching guitar licks and emotionally charged playing. 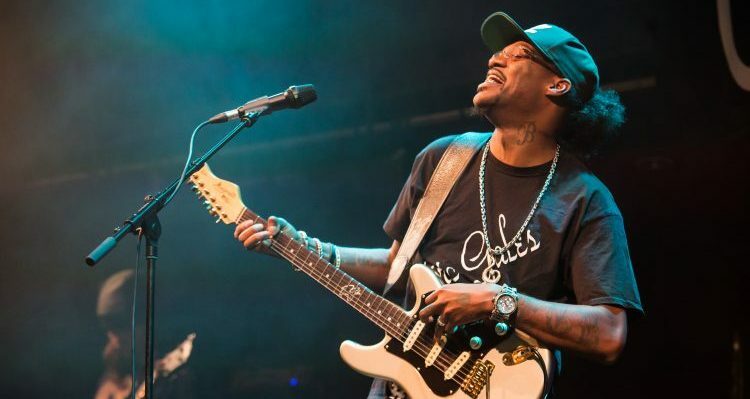 Having rehearsed the song only three days earlier during sound check, Gales performs a sublime cover of Buddy Guy’s “Baby Please Don’t Leave Me”. 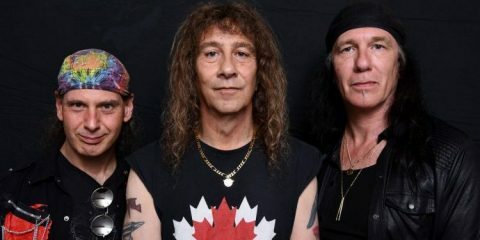 The number, which is performed in a drop tuning, has both a deep and heavy old school groove that takes the crowd to blues heaven. 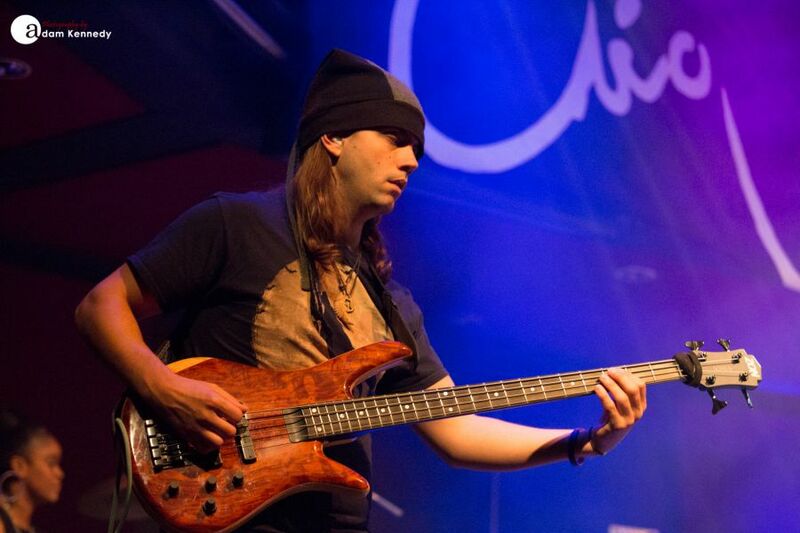 Eric’s incredible bass player Cody Wright and drummer Nick Hayes get their moment in the spotlight with a phenomenal instrumental jam, during which Wright channels the great Jaco Pastorious. 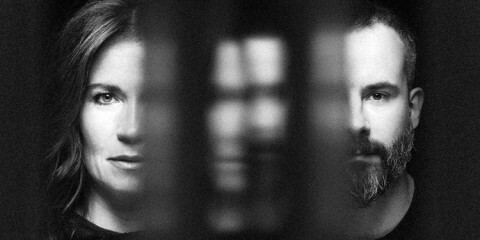 As Gales returns to the stage, he declares it’s now his turn and isn’t it just. He proceeds with a blistering as well as a crowd-pleasing rendition of Blue Oyster Cult’s “Don’t Fear The Reaper”. 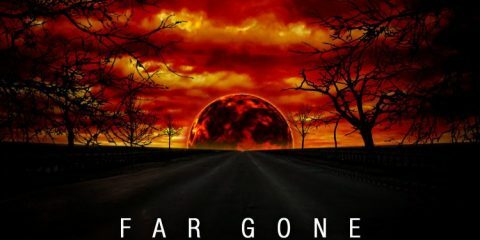 As the song ebbs and flows from slow and subtle moments the pace picks up and develops courtesy of some speedy fretwork along with face melting solos. 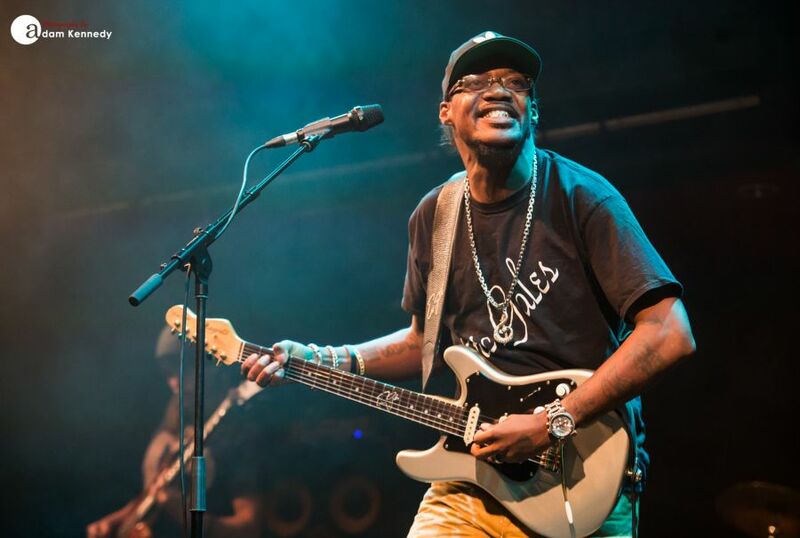 In the final moments of the main set, Eric takes the opportunity to perform one further track from Middle of the Road; that being the dirty and grimy blues number “Swamp”. 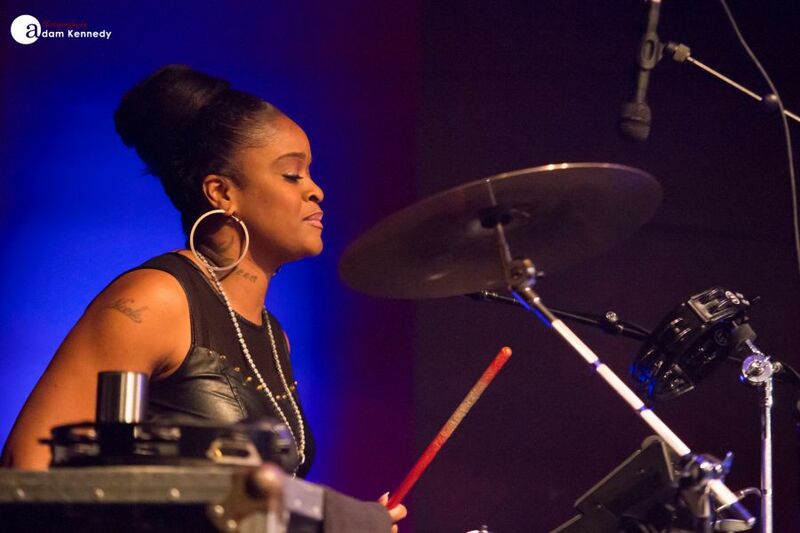 With this song, the whole band is up front including Eric’s wife and percussionist LaDonna Gales, the pair play off each other throughout the whole number. 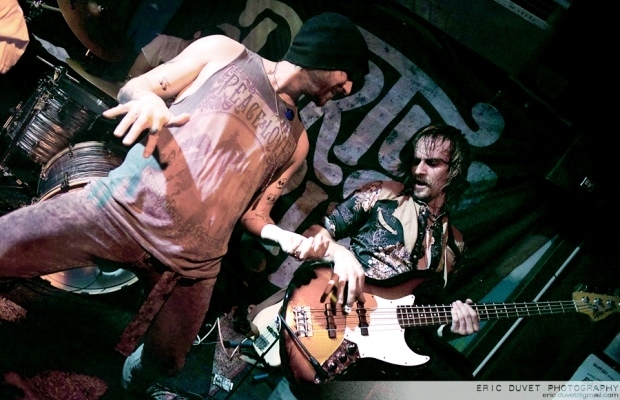 Gales most certainly knows how to channel his raw emotion through his guitar. 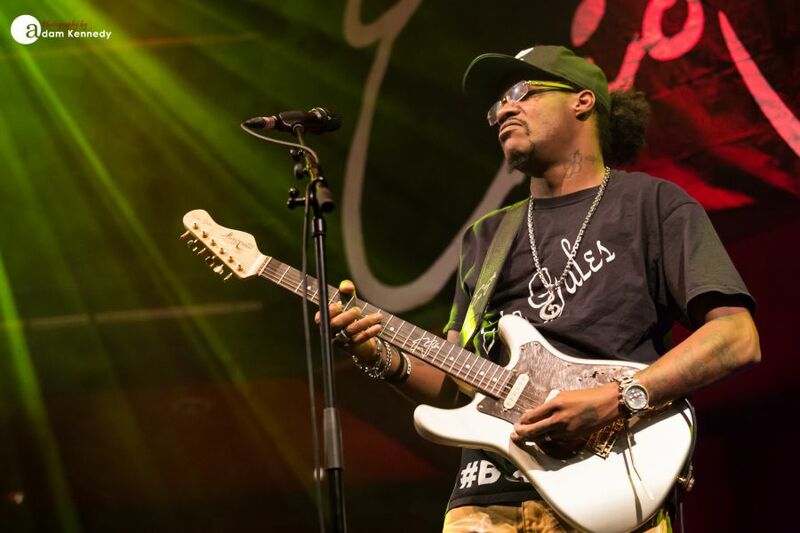 Eric Gales has of course previously featured on the Experience Hendrix tour in the US. 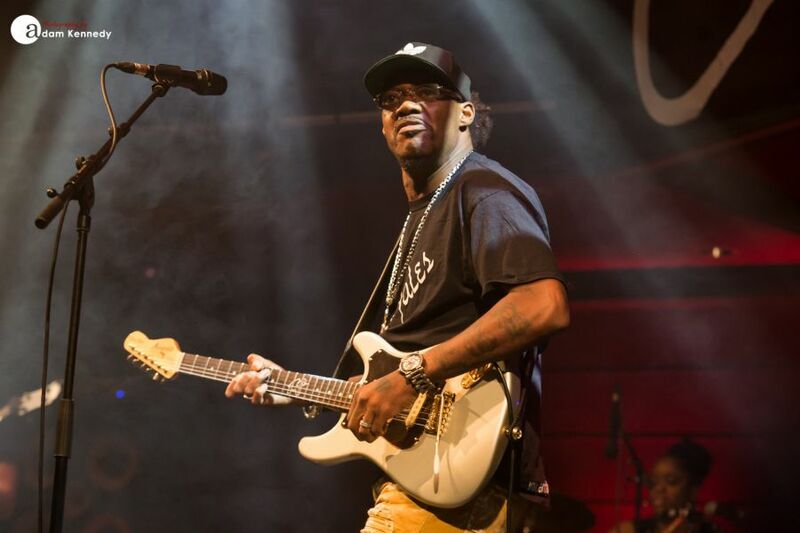 Just like Hendrix, he plays a right-handed guitar upside down. During the latter stages of the show, Eric pays homage to the great man himself with both a sublime rendition of “Voodoo Chile”, along with a duly deserved encore of “Little Wing”. 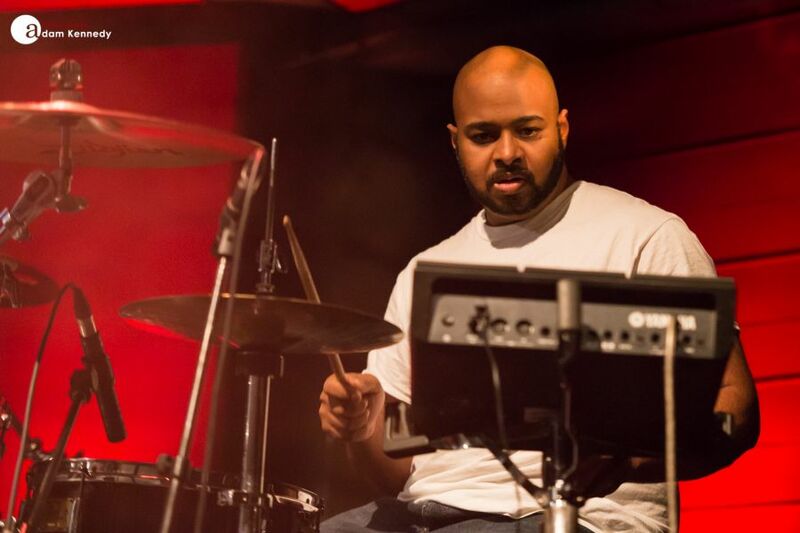 Each of which Gales adds his own unique touch. 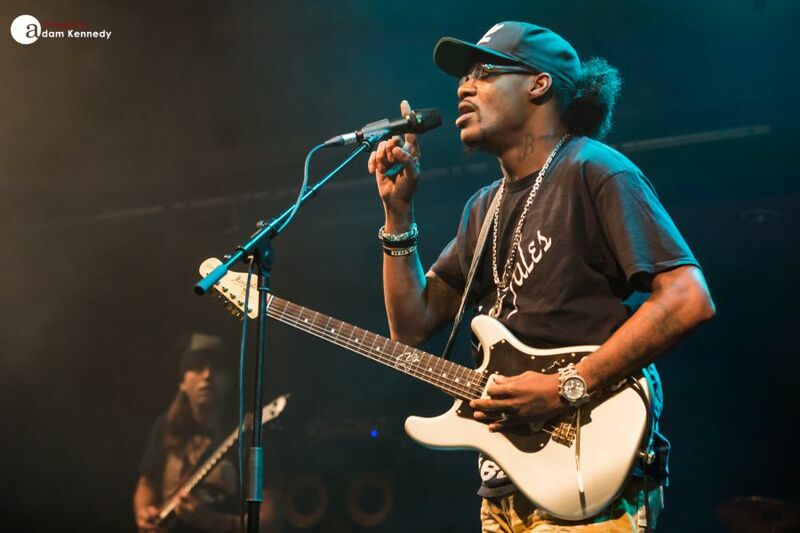 Tonight Eric Gales delivers a guitar masterclass on Tyneside, he gives everything he has and sinks his heart and soul into his performance whilst at the same time proving just exactly why he has been recognised by so many as one of the best guitarists in the world right now. It may have taken over twenty years to get here, but it was most certainly worth the wait.